Are you looking for a reputation management guide to fix your reputation? This easy to use online reputation management tutorial will walk you through different useful and proven techniques. By applying this guide, you can build up your damaged online reputation. I have used the exact same strategy to push down negative search results for many of my clients. I am sure you would also find it quite useful. In simple terms, it is the process of managing brand/individual reputation on the Internet. 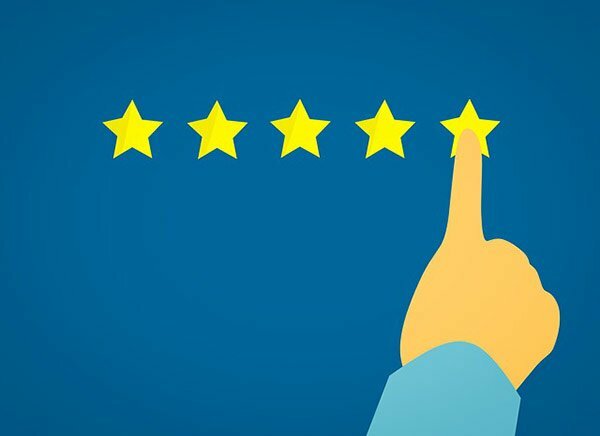 There are different platforms where reputation management can play a significant part such as social media platforms, review sites, web directories, and search engines. Brands or individuals who have established their business online could get affected by negative news, comments or reviews. Hence, it is quite important to manage your reputation on the Internet. If you don’t manage it at the right time, you could get your business damaged to a great extent. What you should do when face a reputation Crisis? You should follow this step by step process which I shared in this blog post. This strategy has worked for lots of my clients and I am quite confident that you will see the results yourself. A negative search result could affect your sales or completely destroy your business. That’s why every online business should manage their reputation. The question is, how do you begin a reputation management campaign. Before starting any reputation management campaign, you must have a solid strategy. Why? Because without a strategy you won’t have a complete action plan to fix your damaged internet reputation. 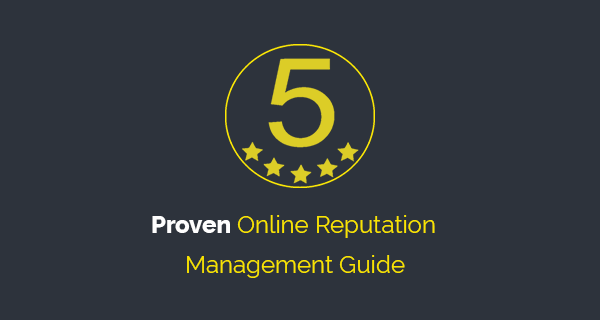 Here’s how you can develop a great online reputation management strategy. Find out negative search results, reviews, or websites which are damaging your reputation. Create a list, or export all the search results. Make a list of negative content. Now, devise a plan according to your resources. For example, how do you create new content, what link building techniques you should use, etc. Make a plan to constantly monitor your online reputation. If there are negative comments and reviews then devise a response plan. Create a content strategy for new positive stories. Let’s move on to the actual process to learn how to manage your reputation online as a brand or an individual. There are countless ways and platforms you can use to promote your online business positive image. I am going to share all of them one by one so you can understand the complete process. It should be one of the top priorities of your reputation campaign. Because without content, it is impossible to fix or build up an online reputation. So, how you should create a content strategy? First of all, you should know the critical or damaging points of your product/service. If there are already negative reviews or comments then it would help you understand why people are talking negatively about your brand. When you have a great understanding of your critical areas, it would be much easier to create a strategy. Now, find out platforms that you are going to use to publish this content. Whichever website, blog, or social profile that you own, keep them updated with the latest posts. It is a quite helpful way to get more exposure for your business. Also, keeping properties updated will tell Google that those particular web properties are more active than the other links. What will happen? 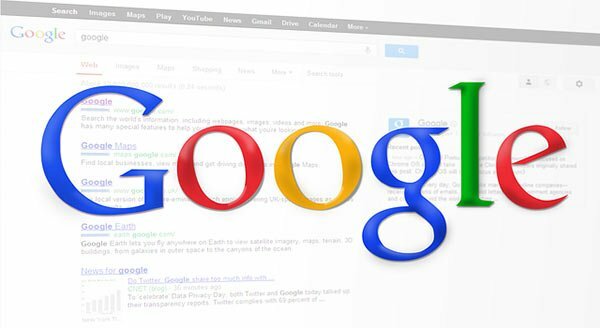 Google will rank higher your web profiles and websites. Guest posting is a great way to promote your business and brand. Here are some of the great techniques which you can use to publish a blog post on any influential blog within your business niche. – Find out targeted blogs that your audience likely read. – Check out their website for a ‘Write for Us’ page. – Make a list of those sites, their contact details. If there are guidelines to publish content on their blog then read them too. – If you are a writer then curate article topics that might interest those blogs. – Pitch them with your article idea and how it would benefit their blog audience. – Wait if they don’t respond then send a follow-up email. I hope this process will get you started with guest posting. Always offer webmasters something of value in order for them to let you publish a blog. Web 2.0 sites such as WordPress, Medium, Blogspot, or Tumblr are easy to use and create. There are around thousands of such free blogging platforms which you can use to promote your business as well as improving your brand reputation on the Internet. 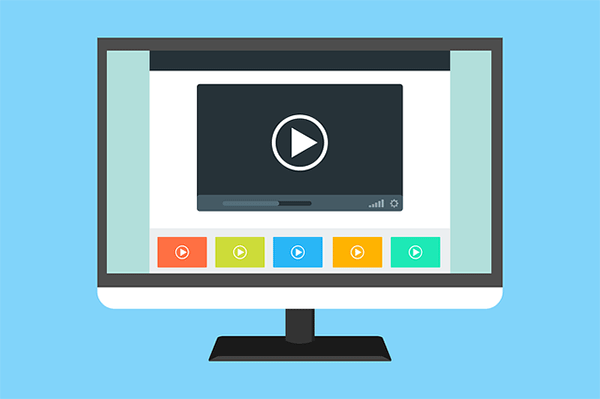 Youtube is one of the trending platforms to advertise or promote your business on the Internet. You can use it to promote your brand, boost your influence, attract new customers, and repair your damaged reputation. YouTube videos tend to rank higher on the Google search. If you keep creating content on YouTube then your content might shows up on the 1st page of Google. It is a great platform that can be used to build up your online reputation. If you are a local business then Google Business listing not only help you with reputation management but will also improve your sales. However, if you are an individual posting your address is not a very good idea. So, this will work for businesses and brands only. You can use it to promote your business such as if you are a restaurant then you can use to it’s full potential. Check out this local restaurant SEO guide for more info on the topic. It is an effective SEO strategy to rank websites on the 1st page. Link building can also be used in online reputation management. You can build authoritative backlinks to your website to increase its ranking. You can build authority backlinks to positive search stories on your brand or business name. This is an effective way to suppress negative search results and improve your brand trust in the customer’s’ eyes. Quality of the backlinks is quite important. So, make a few but powerful backlinks. We are living in a social media bubble. All our friends, favorite businesses are using social media accounts to connect with the world. It is a great opportunity to bring in new customers for your business as well as creating awareness of your brand. You can create social media profiles on Facebook, Twitter, LinkedIn, Pinterest, Instagram etc.. Creating those pages will help your brand reputation in the search. I hope you found this online reputation management guide useful. If you need any help with reputation management then please feel free to send me a message or comment down below.